Going out and partying has always been, and will continue to be, a beloved pastime among young dudes. 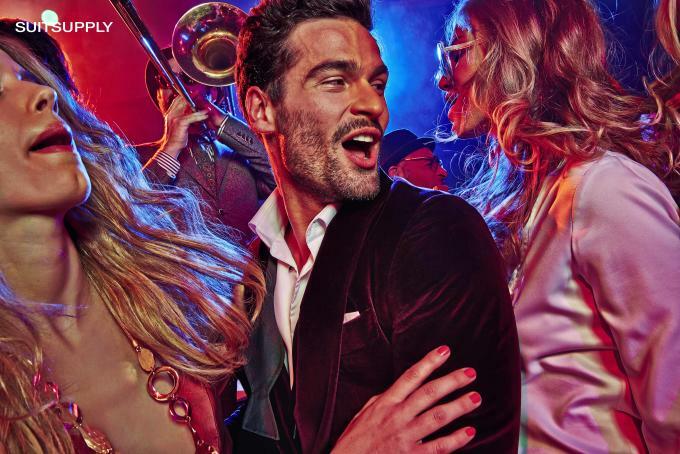 However, the preferred uniform for these nights of debauchery has taken a sharp turn towards the casual, with the majority of guys rocking jeans and their favorite shirt to the function. But this hasn’t always been the case. 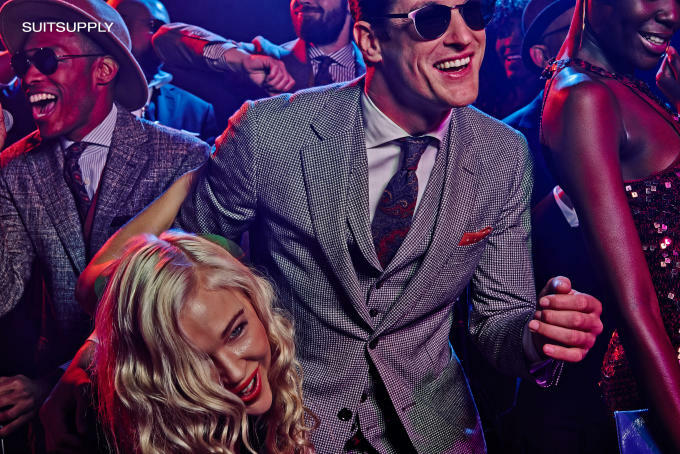 And Suitsupply is here to remind us about the time when men used hit up the club dressed to the nines. 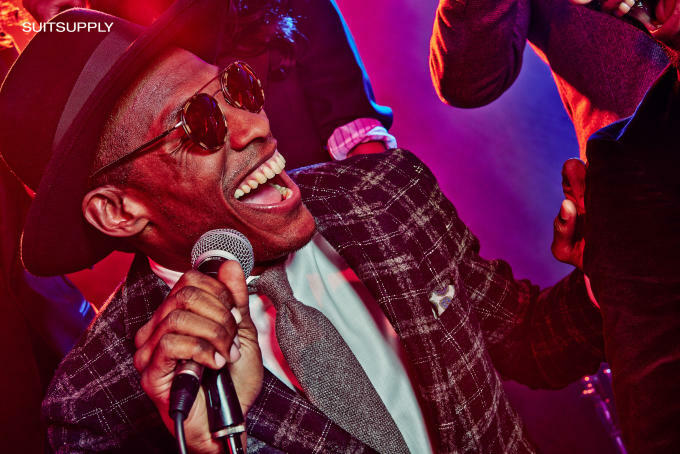 For Fall/Winter 2015, the Amsterdam-based brand has delivered a collection that was inspired by the wild music joints of the 1960s—a place where the worth of a man was measured by either his musical talent, dance moves, or impeccable style. 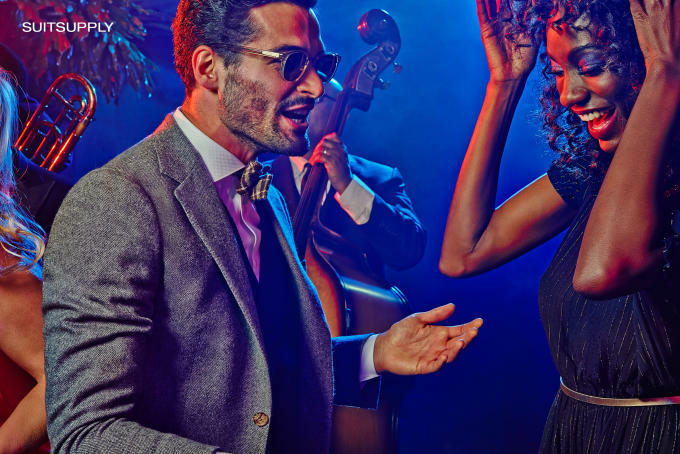 As you can see in the images below, Suitsupply continued this theme through another dope campaign that brings the old-school era to the new. 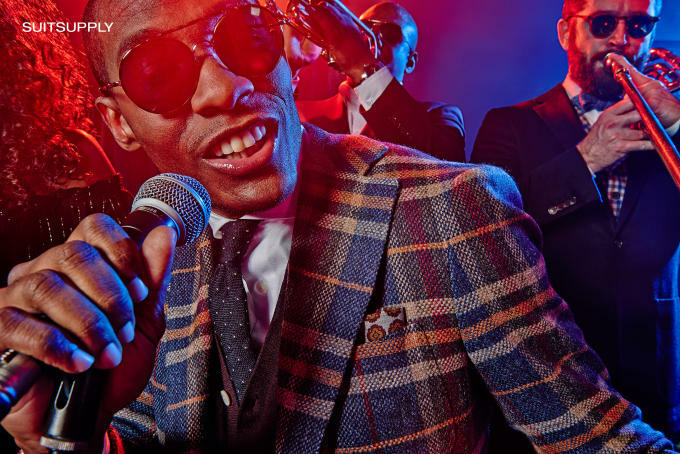 Guys in sharp suits—available in assorted colors, fabrics, and styles—are shown living it up in a modern-day jazz club. 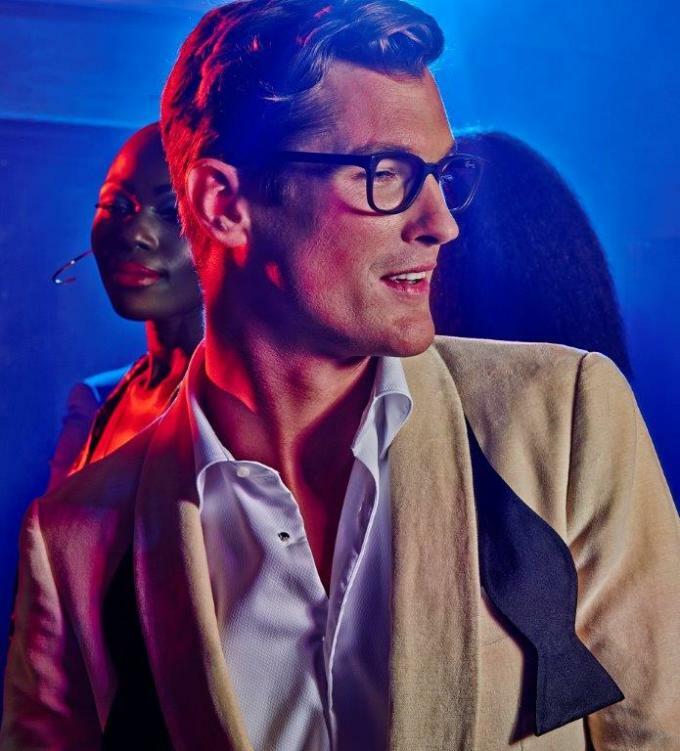 The Fall/Winter 2015 collection is available today at Suitsupply locations and the brand&apos;s online store.